Musicians Trent Reznor and Atticus Ross, best known for their band Nine Inch Nails, will be composing the music for HBO’s upcoming new series Watchmen. They are both Academy Award and Golden Globe-award winning musicians, and the pair also won an Oscar in 2010 for the score that they created for The Social Network. 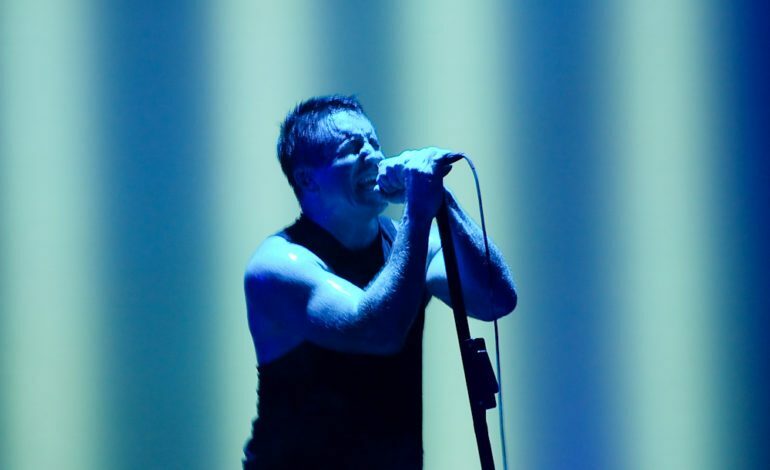 Reznor and Ross have provided music for muliple films and documentaries in the past. Besides The Social Network this includes: Gone Girl, The Girl With the Dragon Tattoo, Before The Flood, as well as, Ken Burns and Lynn Novick’s The Vietnam War. They will also be composing music for A Million Little Pieces, Mid90s, and Bad Witch. The exact release date as not been announced as of yet, but Watchmen should air in 2019. The cast as of now includes: Regina King, Jeremy Irons, Don Johnson, Tim Blake Nelson. and others. 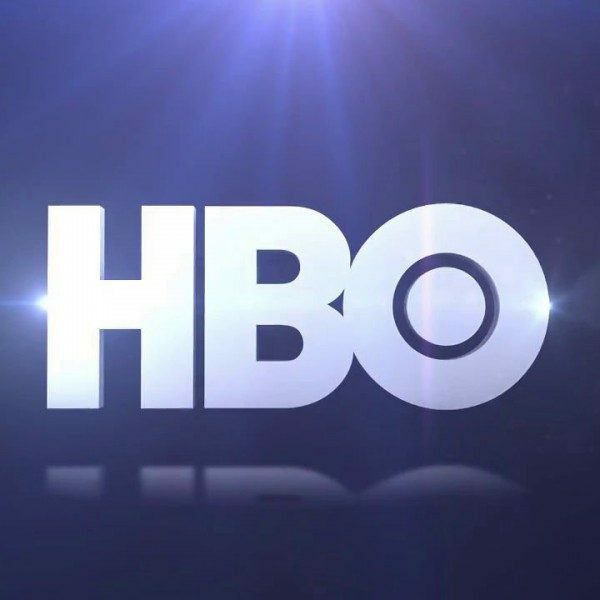 With both Reznor and Ross joining the team, HBO seems to be bringing together star studded talent not only for the screen but also behind the scenes for the series.